This time, let me introduce to you another pioneer running event in the country which will take you in the full blast party this Summer! 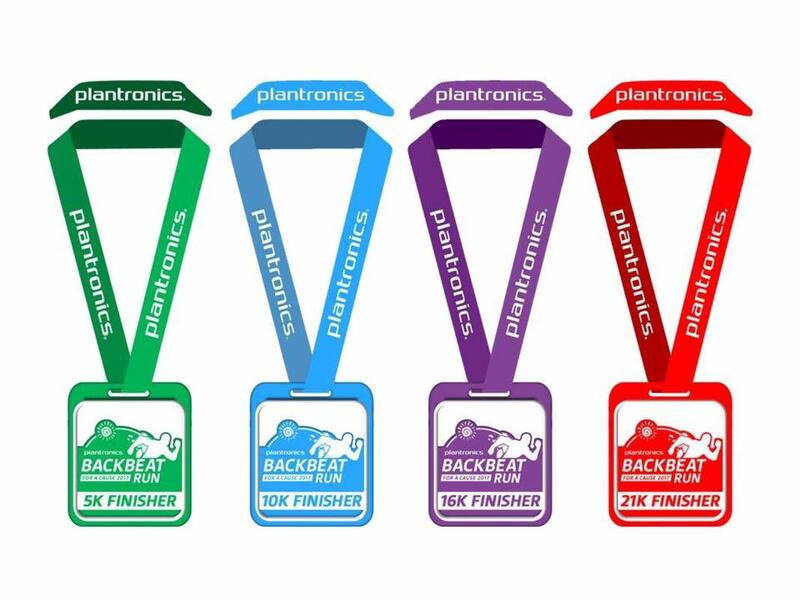 Runners, get ready to know the very first Plantronics Backbeat Run for a Cause 2017! 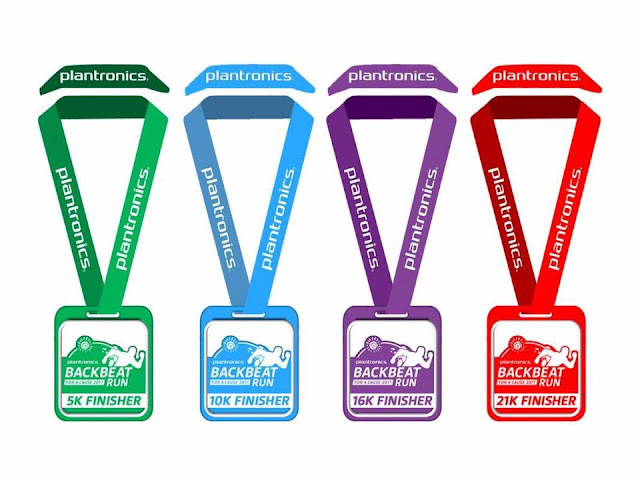 Plantronics, a pioneer audio and wearable technology have created new trends that allow people to simply communicate. The continuous discovery of innovation is not limited to creating technology but also represent social responsibility to its consumer. 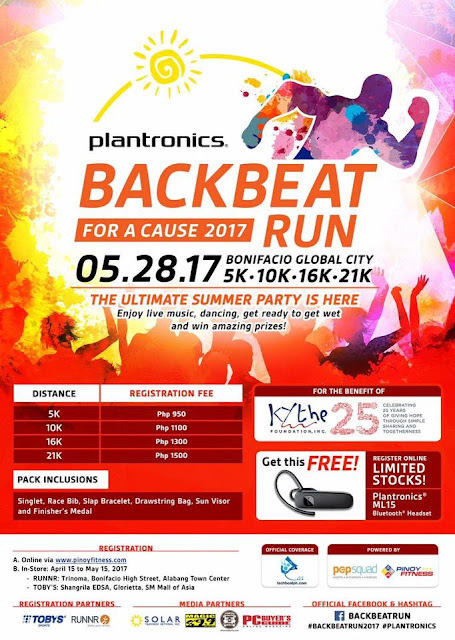 This year Plantronics Philippines would like to present “BACKBEAT RUN FOR A CAUSE 2017” a half marathon event happening on May 28, 2017 at Bonifacio Global Center. The race is open to sports enthusiast, people with active lifestyle and young professionals with 5K | 10k | 16K | 21K category. 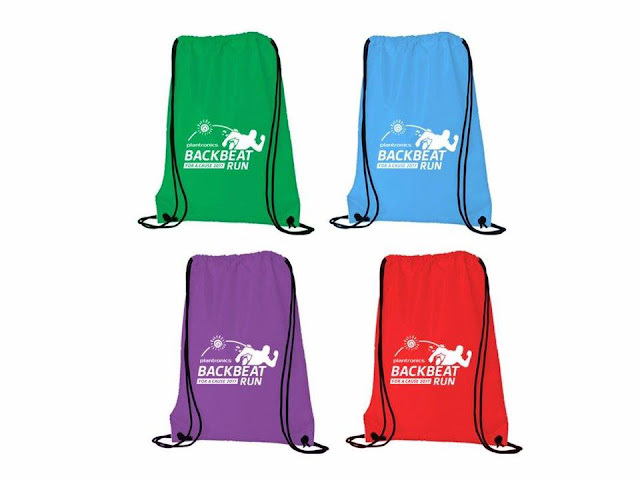 This event will not only support the running community but also for the benefit of KYTHE FOUNDATION INC. a non-profit, non-stock organization aimed towards improving the quality of life among hospitalized children with cancer. 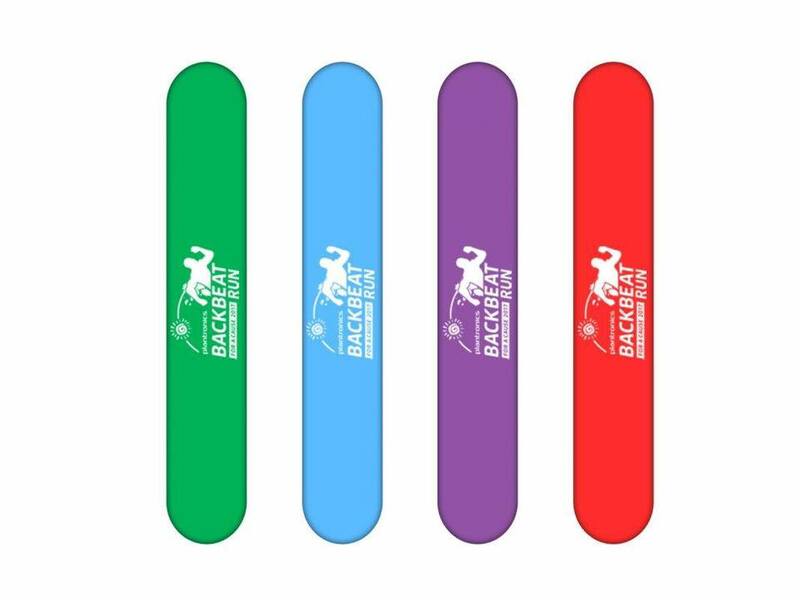 In celebration of its 25th years of giving hope through simple sharing and togetherness. 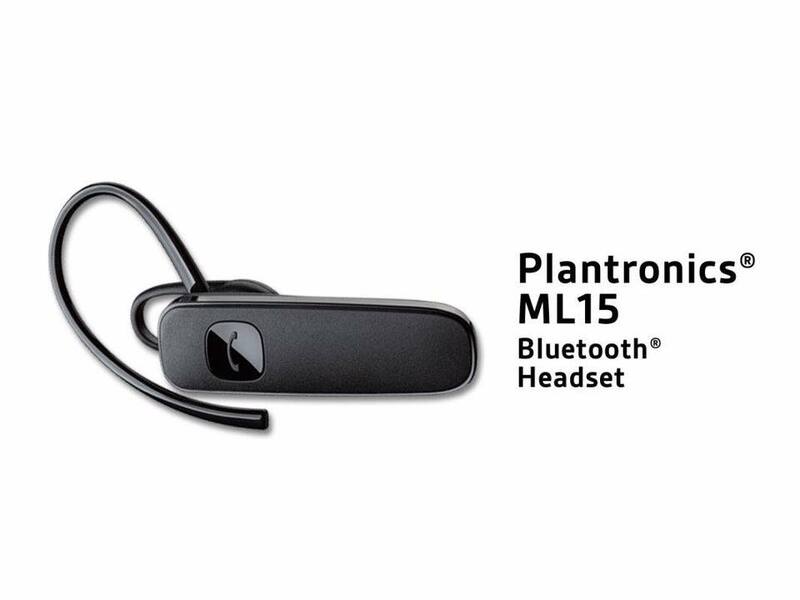 Plantronics strong campaign to practice hands free driving supports the Government RA No. 10913 Anti-Distracted Driving Act that will penalize drivers who use mobile phone and electronic devices while driving. 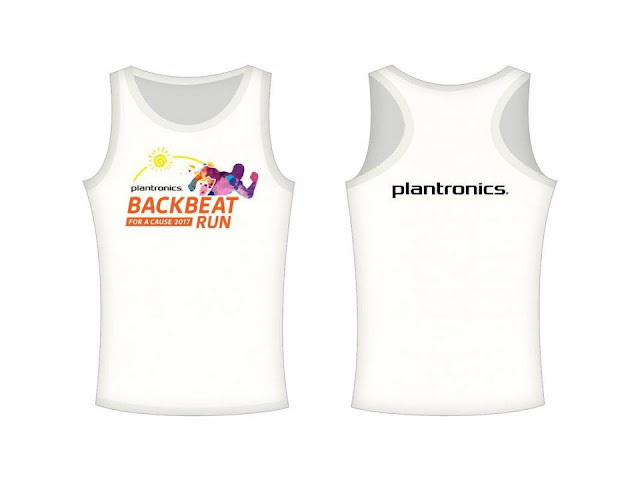 Therefore, runners who will register online will get special limited offer of Plantronics ML15 worth 995.00 Php. ML15 is a Mobile Bluetooth headset that allows user to enjoy mobile call without holding the phone. The race is not the usual running event, runners will also have the chance to enjoy extra ordinary on-ground activities and after party concert. Watch out for the performance from the most interesting up-and-coming bands in the music industry and guest DJ. 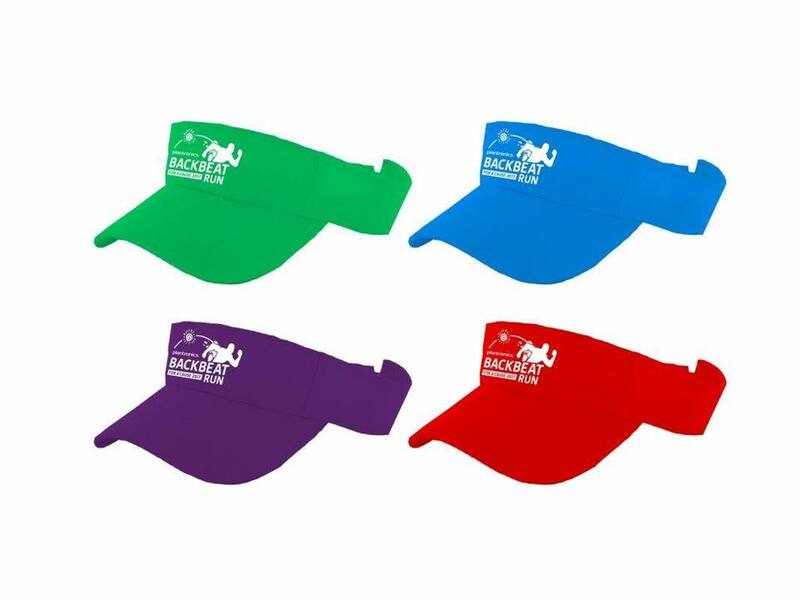 The ultimate summer run party is coming very soon!